Please visit our Open House at 1302 210 SALTER ST in New Westminster. 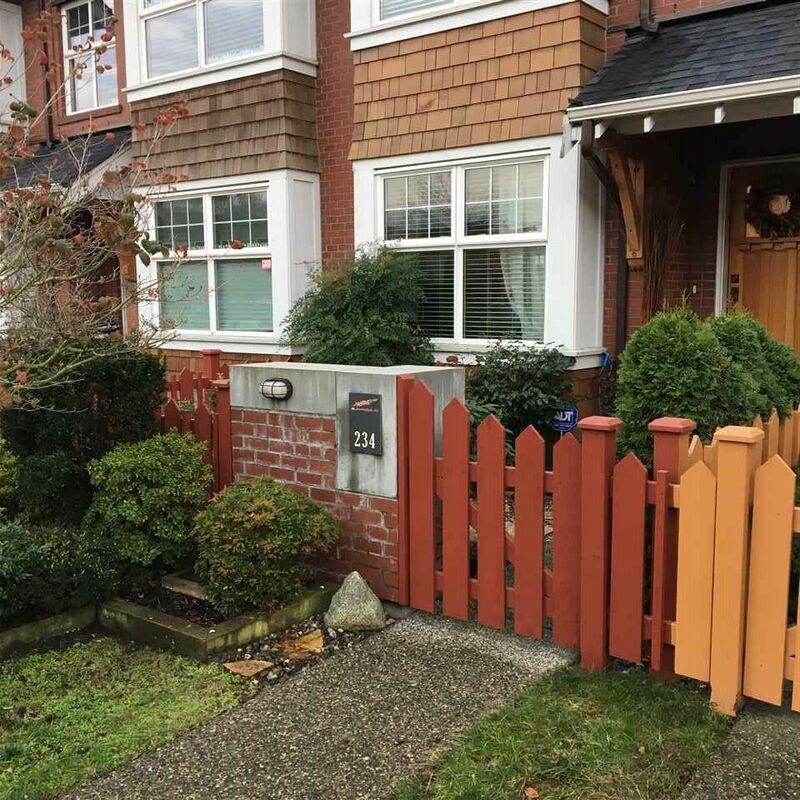 Please visit our Open House at 316 220 SALTER ST in New Westminster. I have listed a new property at 316 220 SALTER ST in New Westminster. WOW.. the condition is like new. Well maintained home with gorgeous view of the Park and river views from the deck. Don't miss out on this on this open loft style layout . Features include: white oak engineered hardwood floors, reclaimed brick wall, gas cooktop, gourmet kitchen with quartz counter tops, s/s appliances, lots of hidden storage areas in home, high ceiling , 1 parking.  I have listed a new property at 13987 64 AVE in Surrey. GREAT FAMILY home. 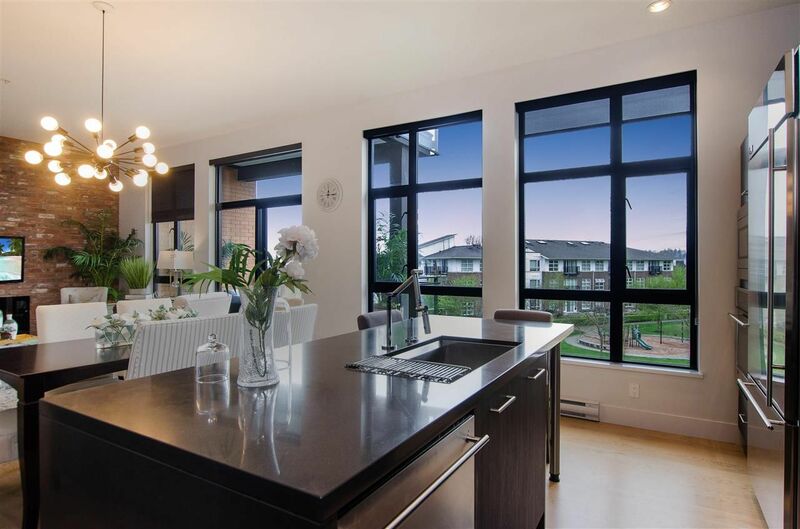 This half duplex is NON STRATA with NO STRATA fees . The home has a total of 5 bedrooms, 4 bathrooms, open floor plan on the main floor , which includes a large family room, dining room , kitchen and separate living room. Features include: stainless steal appliances, radiant in floor heating on main and upper floor, granite counter tops throughout, updated laminate flooring throughout with a 2 bedroom inlaw suite. Steps to transit and one block to elementary school. 1 car garage and with a covered carport for 2 extra parking. Book your private viewing today. Noticed required for all showings. I have sold a property at 220 HOLLY AVE in New Westminster. 4 bedroom, 2.5 bath home designed by award winning Ramsay Worden Architects in the Red Boat neighbourhood of Port Royal. Open plan main floor with west-coast wood shutters, built-in window seat, 2 fireplaces and dramatic 10 ft open beam ceiling in kitchen, eating nook & family room that opens onto a professionally landscaped, fully fenced south-west facing back yard. Family room has built in surround sound and entire home is wired for in-home network and security system. Telus fiber-optic connection recently installed. This is one of the few homes in Port Royal with an aggregate driveway suitable for 3 vehicles leading to a detached 317 sq ft garage. A unique home lovingly maintained by the original purchasers. This one is a Gem! Don' miss out on this one ! 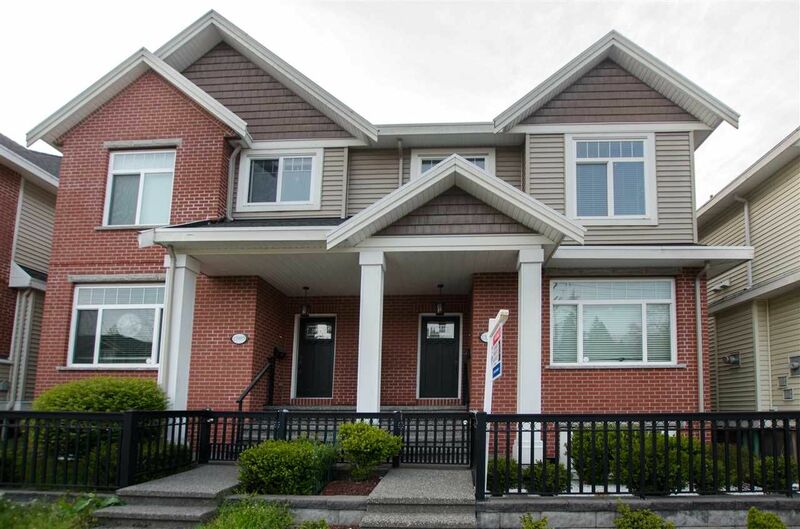 I have listed a new property at 1302 210 SALTER ST in New Westminster. I have listed a new property at 245 PEMBINA ST in New Westminster. I have listed a new property at 220 HOLLY AVE in New Westminster. 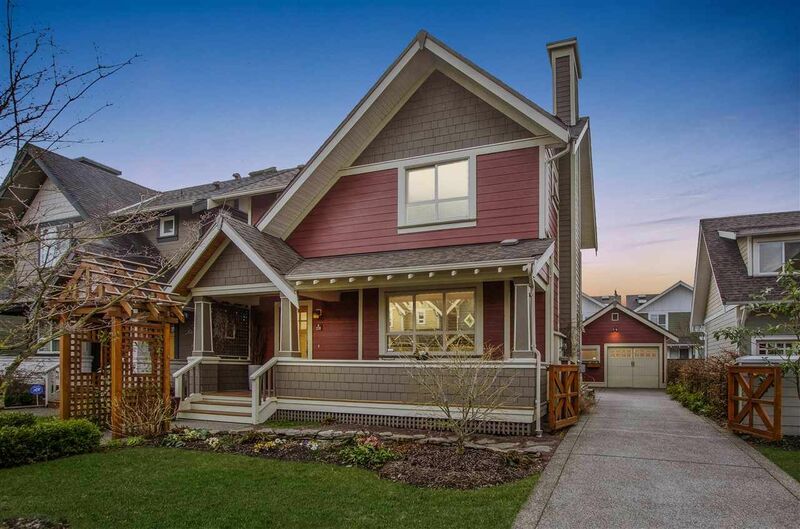 4 bedroom, 2.5 bath home designed by award winning Ramsay Worden Architects in the Red Boat neighbourhood of Port Royal. Open plan main floor with west-coast wood shutters, built-in window seat, 2 fireplaces and dramatic 10 ft open beam ceiling in kitchen, eating nook & family room that opens onto a professionally landscaped, fully fenced south-west facing back yard. Family room has built in surround sound and entire home is wired for in-home network and security system. Telus fiber-optic connection recently installed. This is one of the few homes in Port Royal with an aggregate driveway suitable for 3 vehicles leading to a detached 317 sq ft garage. A unique home lovingly maintained by the original purchasers. This one is a Gem!